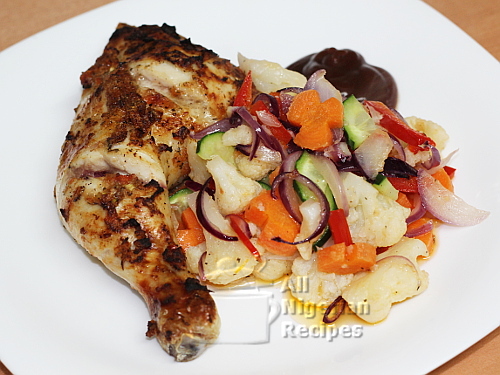 This is where you will find the recipes for Nigerian meals we reserve for special occasions: Christmas, Easter, Weddings (including traditional and church weddings) that do not fit in any other category. You will also find below, recipes that I created in my kitchen by mixing and matching ingredients. These may not be the classic Nigerian meals but they appeal to Nigerian taste buds. I will also be sharing recipes created by other members of the Nigerian food community that I have tried and love. 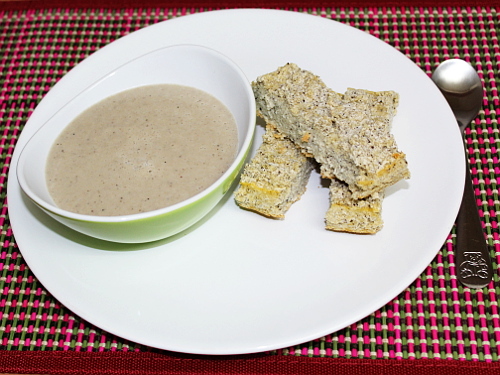 Mushroom Soup is a light but filling soup, great for appetizers and for diabetics. The Christmas season is very special to Nigerian Christians and it is a period to eat and be merry. 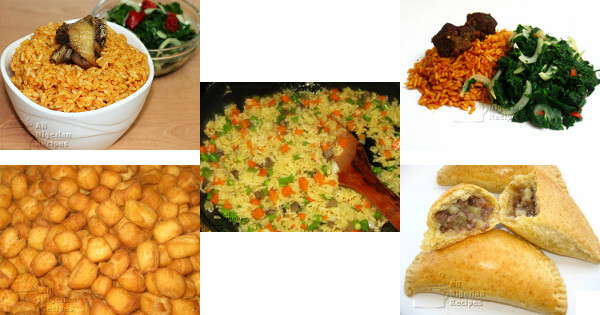 Check out the most popular Nigerian Christmas meals. A healthy meal and side dish you can add to your family menu. 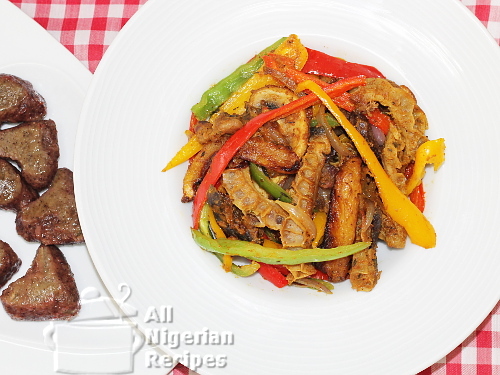 The Ultimate Nigerian Stir-fry created by 9jafoodie is the complete blend of all the ingredients that identify the Nigerian gastronomy. Go check it out! 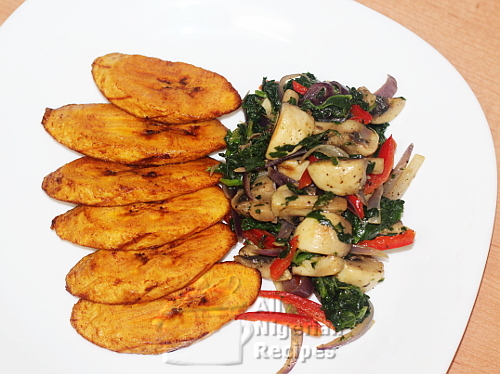 Mushroom Stir-fry is an easy side dish for your rice, yam and Moi Moi dishes.